This map from the Centers for Disease Control and Prevention charts the spread of Lyme disease reports from 2002 to 2014. This year’s relatively warm and dry winter probably didn’t do New Hampshire any favors when it comes to curbing its tick population — so people should continue to be vigilant in screening for the invasive insects. “Evidence suggests that they kind of survived the winter pretty well,” UNH Cooperative Extension Entomologist and Integrated Pest Management Specialist Alan Eaton said on Wednesday’s edition of The Exchange. At the same time, Eaton noted, the drought throughout last fall might’ve helped to knock back some of the state’s tick population — at least temporarily — but it remains to be seen how the younger insects emerging right now have fared this year. When it comes to black-legged ticks — the kind known for spreading Lyme disease — Eaton said we’re at the point in the year when activity is picking up among nymph ticks, the younger ones that most frequently spread the disease. These ticks are smaller — only about the size of a poppy seed, by Eaton's description — and generally harder to see or feel than other, older ones. According to the CDC, about 96 percent of the Lyme disease cases in 2014 were concentrated in 14 states — including New Hampshire. “We’re in the period now when the risk is highest of acquiring these things, and it will stay high through all of June and a fair amount of July, depending on how much rain we get,” Eaton said. To hear the full conversation on preventing and detecting tick-borne illnesses, listen to the audio below. Biology and Management of Ticks in N.H.
It’s time to stuff your pants into your socks because we’re entering tick season in New Hampshire. David Brooks is a reporter for the Concord Monitor and writes the weekly Granite Geek column. He's hosting a Science Café this evening at which the topic will be Lyme disease. He spoke with All Things Considered host Peter Biello. David, the drought made it hard for the ticks to survive. How badly did it damage the tick population? New Hampshire's Catholic Medical Center is distributing color wristbands to help children learn how to avoid potentially dangerous ticks. 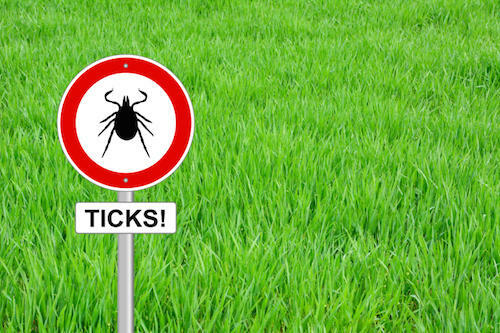 Manchester Mayor Ted Gatsas is proclaiming this week "Tick Awareness Week" in the city. He'll join hospital officials and the city's public health director on Monday to accept a box of the wristbands to distribute to families. 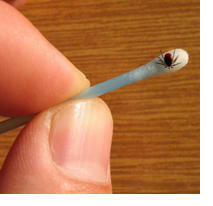 The wristbands feature images of ticks, which can cause Lyme disease. Here's a dubious Granite State superlative: New Hampshire has the third highest incidence of Lyme disease in the country following Maine and Vermont! 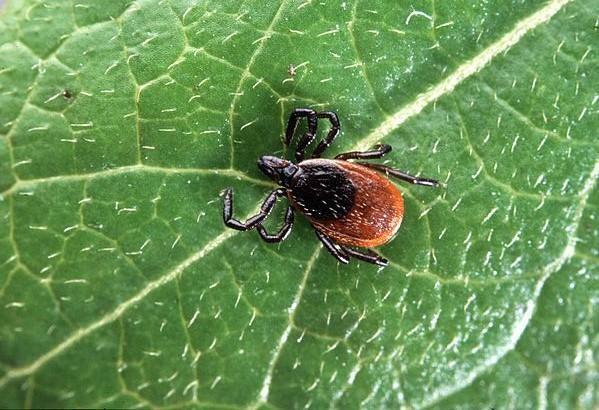 With the lilacs every spring comes an unwelcome harbinger of the season: black-legged ticks. And with New Hampshire near the top of the list of states with the highest incidence of Lyme disease, Granite Staters take this tiny arachnid seriously. 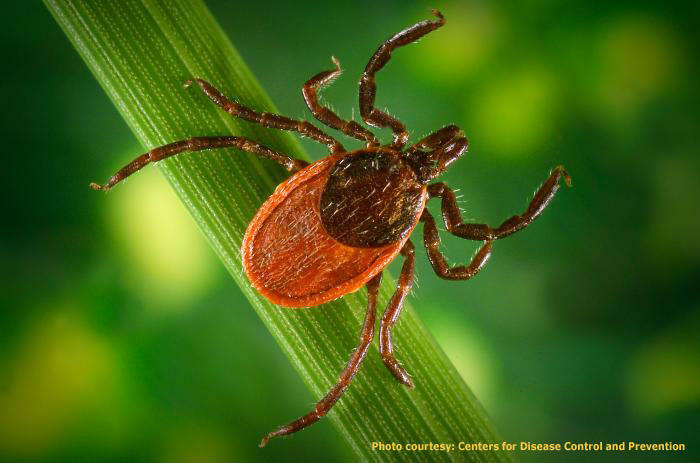 We'll find out what's new this season in diagnosis, treatment, and prevention when it comes to this tick-borne illness.